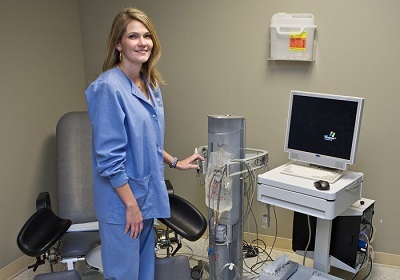 Disorders that affect the lower urinary tract are commonly diagnosed via a urodynamic stidu. If the disorder is not properly diagnosed, treatment is likely to fail. 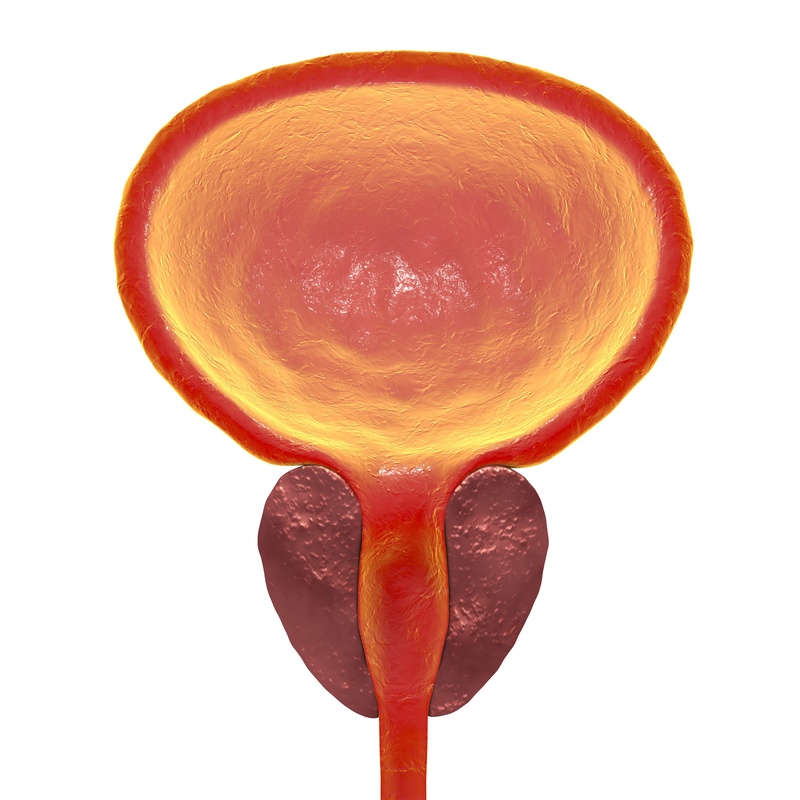 Here, a research study will be reviewed in which the value of urodynamic testing for diagnosing the causes of lower urinary symptoms in male patients was examined.